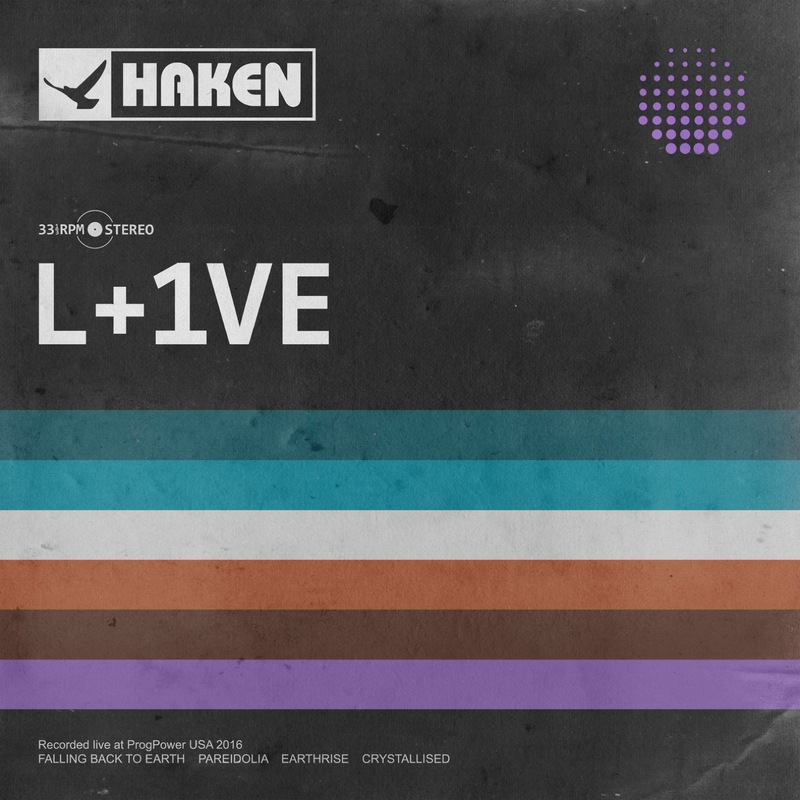 Haken are set to release their first ever live album, titled 'L-1VE'. Following the release of the bands much-acclaimed fourth studio album 'Affinity', they embarked upon their 10th anniversary tour across Europe & North America. Recorded and filmed on the 13th April 2017, at the legendary Melkweg venue on the Amsterdam stop of that tour, this represents the band's first ever live document with tracks from across the bands discography. The setlist focused heavily on their 2 most recent critically acclaimed albums 'Affinity' (2016) and 'The Mountain' (2013) with a 22 minute encore of the title track from 'Visions' (2011). However, the centre piece for the album has to be the beast that is "Aquamedley" which sees the band celebrating and performing excerpts from their debut album "Aquarius" (2010) - a story of a mermaid born into a corrupt human world and who's sacrifice is the saviour of humanity from a great flood. The band comments: "The release of official live material is a project that is long overdue and we know our existing fans have been crying out for this for some time now. Whilst we have filmed and recorded many shows in the past we have always felt there were elements of our shows that could be improved 'visually' before we documented and immortalised this for the world to see and that the timing for a live release never felt right for us. This is just our nature as creative people to be so extremely self-critical and constantly strive for perfection. It is largely due to the will of the people that the idea of this project became a reality. Both the band and the label were inundated with emails requesting a live release in some shape or form, and it was actually rather flattering, so giving the people what they wanted just felt like the right thing to do"
are arguably the most exciting sound to emerge from the modern progressive movement. Formed in 2007 by three school friends Richard Henshall, Ross Jennings and Matthew Marshall (ex-guitarist), Haken is a virtuosic and eclectic progressive rock/metal band from London, England, comprising the country's finest young musicians. Having met the band on an online forum, keyboard virtuoso Peter Jones (ex-member) soon slotted into the line-up, bringing with him close friend and drummer Raymond Hearne. After acquiring the support of renowned To-Mera guitarist Tom Maclean on bass, the band soon completed a thirty-five minute demo consisting of three tracks, 'Snow', 'Souls' and 'Manifolds'. In July 2007, HAKEN showcased their music for the very first time to a packed out London bar with a great response, followed the next week by a sold out show at "the best live music venue in south-west London", The Peel in Kingston. Within months of this double-debut performance, HAKEN were billed in support of Riverside (Inside Out) at Camden's prestigious Underworld. HAKEN continued performing sets to packed houses throughout London and the UK during this time, most notably several sold-out shows at The Peel, as well as producing an additional three tracks for their demo, 'Blind', 'Sleeping Thoughts Wake', and 'Black Seed', the last of which featured on the cover CD for the second issue of 'Classic Rock presents Prog' magazine in June 2009. In 2008, HAKEN received a massive blow in personnel and parted ways with Jones and Marshall, who went on to pursue other careers. 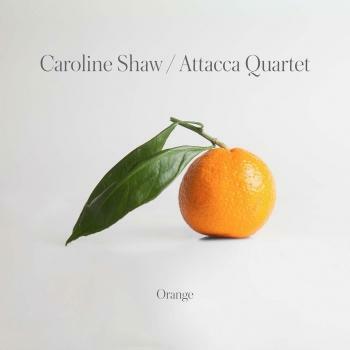 It wasn't long, however, before acclaimed Linear Sphere/Anchorhead guitarist Charlie Griffiths fitted the bill, shortly followed by gifted keyboardist Diego Tejeida late in 2008. In the last year, HAKEN have gone on to enjoy UK tours in support of cult metal bands King's X (Inside Out), Bigelf (Custard Records), and To-Mera, including memorable shows to sell out crowds at The Wulfrun Halls, The Electric Ballroom and The Camden Barfly. They continued to extend their fan base as well as developing an eighty-minute epic concept album entitled AQUARIUS. Early on in the writing process for the album, HAKEN were contacted by the Laser's Edge Group who later signed the band to their specialist progressive metal label Sensory Records, through which AQUARIUS was released worldwide in MARCH 2010 gaining many positive and exciting reviews, notably in Classic Rock Presents Prog [plus a detailed feature article on the band by the editor - Jerry Ewing] and on Prog Archives. 'I am totally blown away. Haken is the best thing to happen to progressive metal in many, many years. 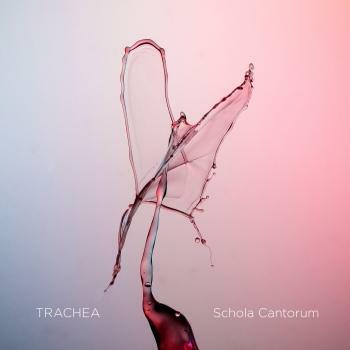 Hailing from England, this relatively young band has unleashed a masterpiece.' Rob Kachluba - Hell Hound. 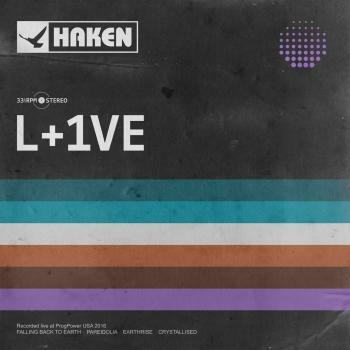 In their brief existence, HAKEN have become highly respected within the British metal and progressive communities. Their unique and imaginative genre-bending approach to music has garnered praise from all corners of the globe and they are becoming more widely known in The States and across Europe with interest beginning to develop in Japan and Australia..
HAKEN continue to perform exciting live shows, sharing the stage with The Diablo Swing Orchestra at The Underworld and introducing their music to an enthusiastic wider audience at PROGPOWER EUROPE 2010 with Shadow Gallery and SUMMERS END 2010 with Karmakanic and Agent of Mercy. Richard is currently writing the music for the highly anticipated second HAKEN album and the band is working collaboratively on developing the album in the rehearsal rooms. They are looking forward enthusiastically to sharing the stage with FREAK KITCHEN in London in November 2010 and to their USA debut at PROGPOWER USA XII at Center Stage Atlanta in September 2011.